Bartow County mourns the loss of Kyra Karr after she was killed in a car accident. 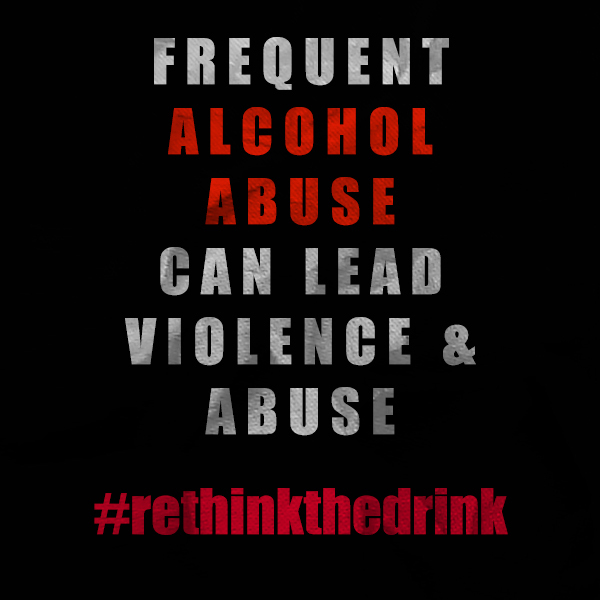 Drunk driving kills, but drunk operation of vehicles also kills. 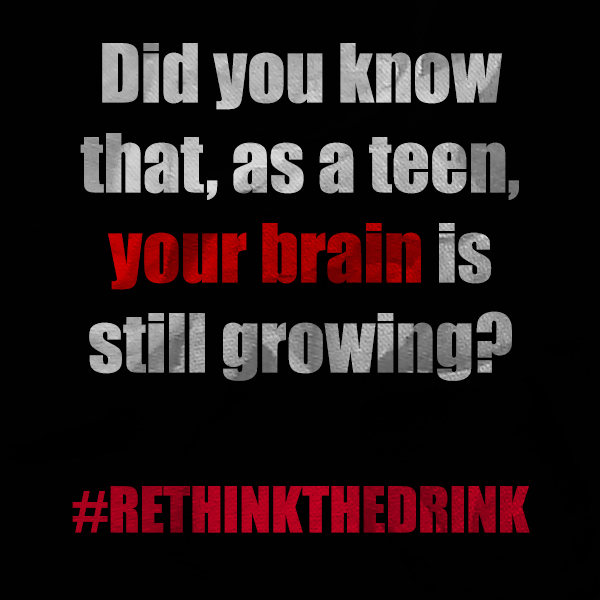 Read more in the link below and RETHINK THE DRINK. NEVER drink and drive. We hope you’ve all had a terrific week! 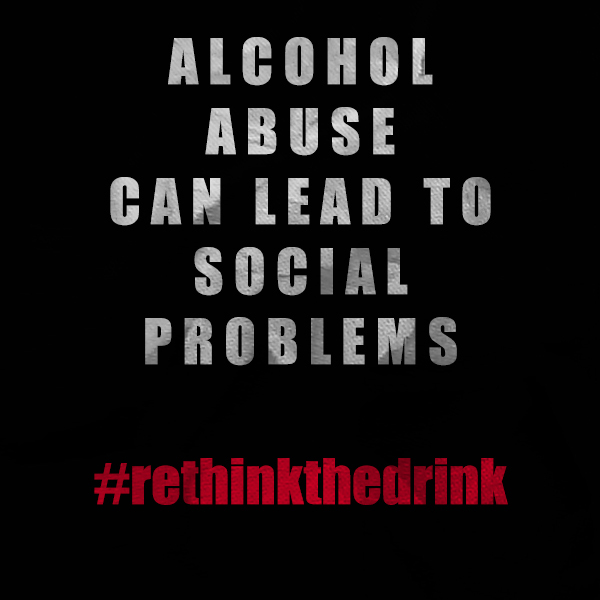 Here are some articles about the dangers of alcohol that may be good to share with your friends and family. 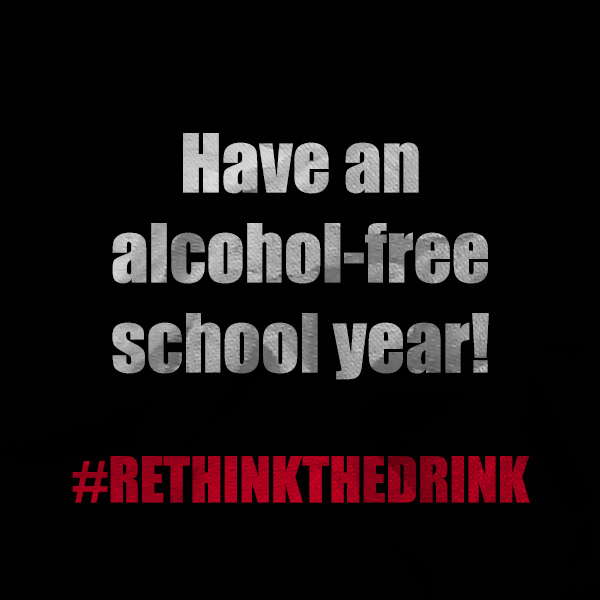 We hope you’ll make wise choices this school year and rethink the drink! 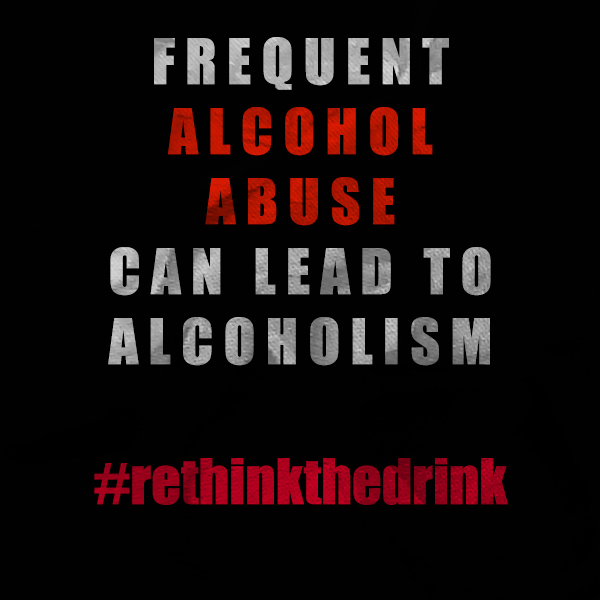 >> Alcohol is still the deadliest drug! 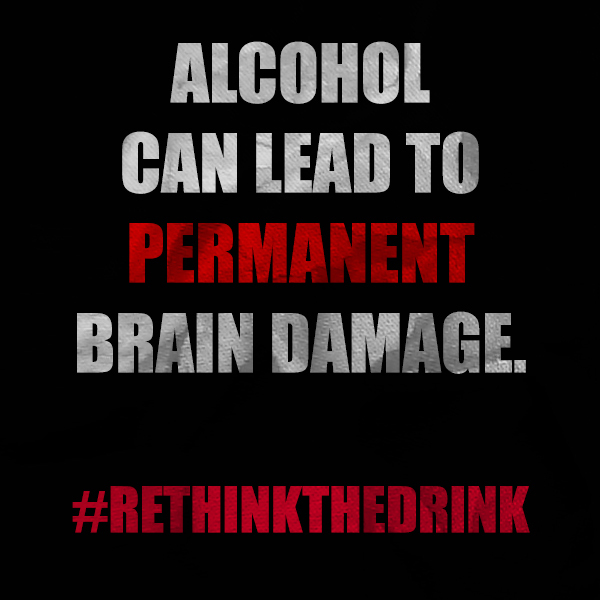 >> Does Alcohol Kill Brain Cells?